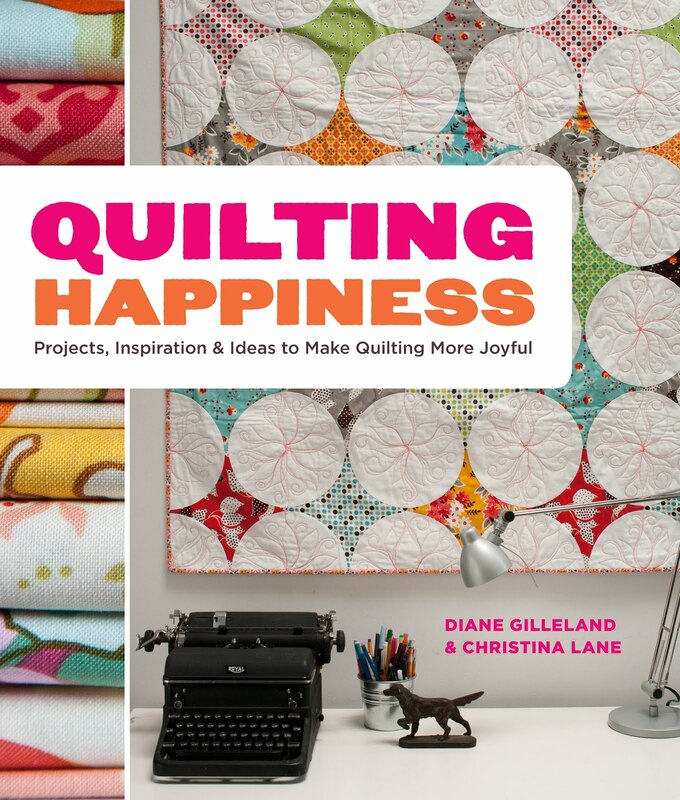 Here's one of the "Happiness" essays we had to cut from Quilting Happiness for space. 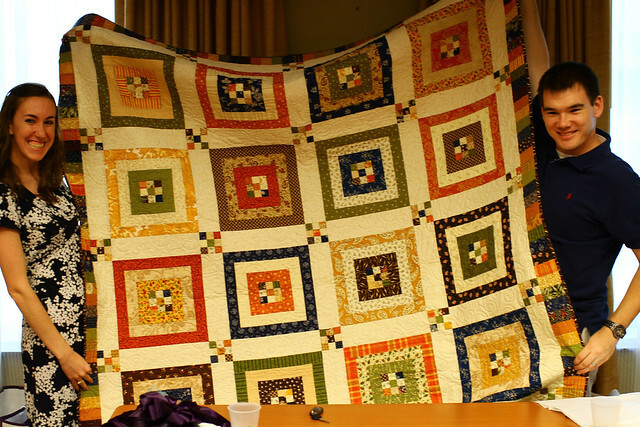 It's from the "Quilting for Others" chapter, where we explore gift and charity quilting. Hope you enjoy! Some spiritual traditions embrace the belief that when you make things, your thoughts carry an energy that ends up in the finished piece. So if you’re making a quilt, and you’re worrying about your bills the entire time, that quilt can actually carry an air of anxiety. Whether this idea fits with your own spiritual beliefs or not, it’s fascinating to consider what a gift quilt could do for someone you love if it’s filled with warm thoughts as well as warm batting. So, the next time you’re cutting and sewing a gift quilt, why not try this little exercise: focus your thoughts on the person who will receive it. What’s going on in her life? What makes her happy? What are your fondest memories of her? What’s the nicest thing she’s ever done for you? How can you help her right now? 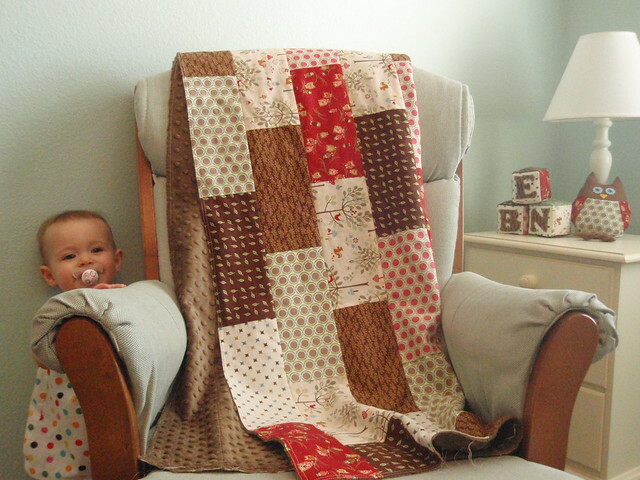 Maybe you’ll also want to keep a photograph of this person nearby, so you can look at it from time to time as you quilt. Positive thoughts like these are powerful, for you and them. First, simply thinking kind thoughts puts you in a more relaxed and positive frame of mind (which, incidentally, never hurts when you’re trying to sew with precision). But in addition to that, you’re directing some positive energy toward the people you care about, and they’re likely to feel it, whether consciously or not. 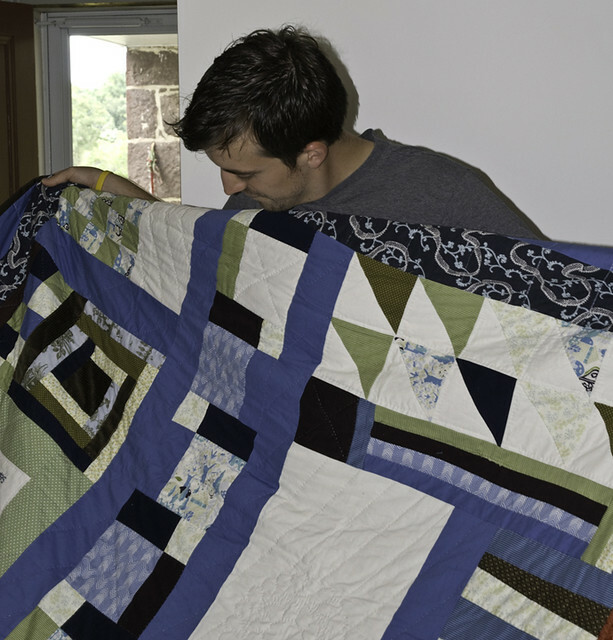 Think, too, about how a gift quilt lives in your loved one's home. It's not just a bed covering or a piece of wall art, it's a presence – your presence. So what kind of presence do you want it to be? If this experiment in positive thought seems daunting in the context of a whole quilt, why not try it the next time you're making a smaller gift, like a zippered pouch or set of coasters? 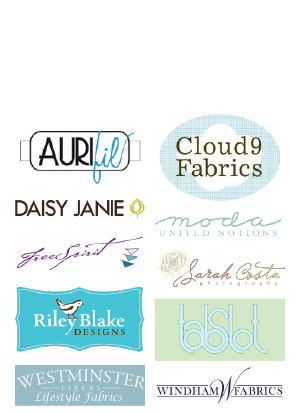 Oh, and when you’re done sewing for the day, give your loved one a call, just to say hello! This post was cross-posted to Diane's blog. 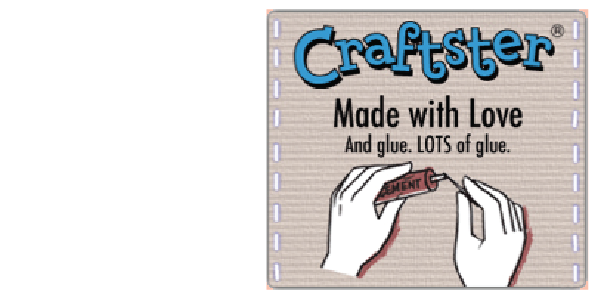 Project photography copyright © 2013 by Potter Craft, an imprint of the Crown Publishing Group, a division of Random House, Inc. Published in the United States by Potter Craft, an imprint of the Crown Publishing Group, a division of Random House, Inc., New York.